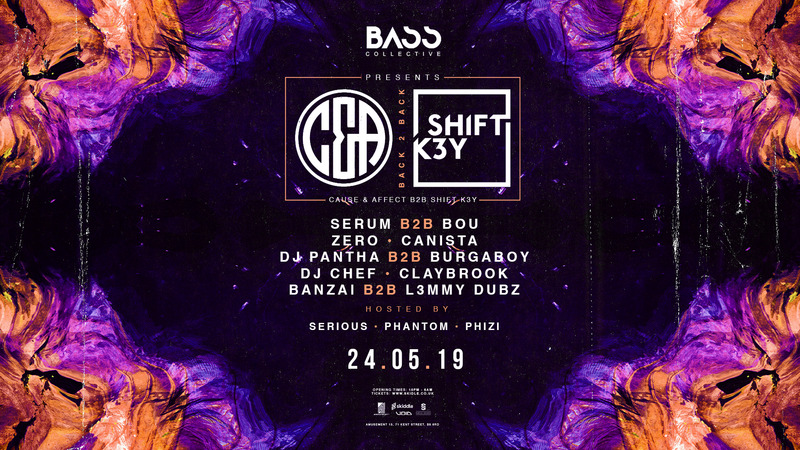 Birmingham based Bass / Bassline event showcasing some of the best artists from around the world. BASS COLLECTIVE RETURNS! BASS Collective is the sister to the brand DNB Collective, same venue, same team, same level of line ups, but this time bringing you the best in UK Bass, Bassline, Garage and Grime. We will strive to bring you the best heavyweights from around the world along side the best local talent. Expect some very big parties with the best music on a fully fitted VOID sound system at our home Amusement 13.